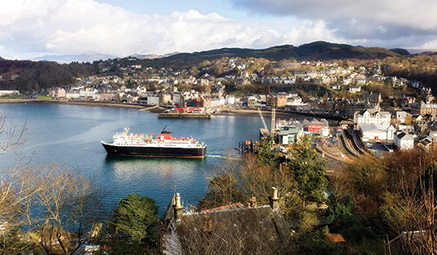 Nestled on the beautiful shores of the Firth of Clyde, Dunoon provides the perfect base for a relaxing trip by the coast. 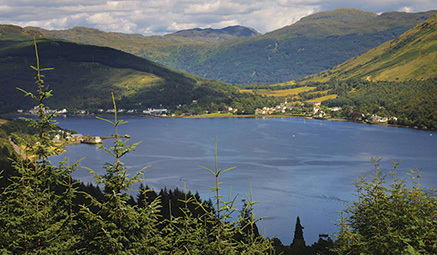 We’ll be discovering the beautiful scenery around the Cowal Peninsula and the Argyll Highlands. You can stroll the Promenade, explore the historic pier and gardens, or simply sit back, relax and watch the stunning seascapes. Not to mention the chance to dance the night away with old friends and new in the Glenmorag’s Ballroom! Journeying through Glen Aray with its sweeping hills, we’ll travel past sprawling Loch Awe, before arriving at Oban, the principal town of Argyll. While here, sample the local produce, visit Oban Distillery (at your own expense), or take a walk up to the impressive McCaig’s Tower.